The importance of parenting is vastly over looked and under appreciated. How can we categorize this all-important skill, in a way that would give us a better understanding of its place in society? The family is the bedrock of any society. We are all richer, better, happier people when surrounded by successful families. Our communities are stronger when families are stronger. We all benefit. Parenting Matters is dedicated to the support and education of the family at all stages of life. New families, expecting their first child. Young families dealing with active children and busy households. Couples finding their commitment to each other under stress. Families experiencing the decline and loss of independence of their beloved guardians, their parents and grandparents. We focus on drop-ins and workshops for younger families, helping to smooth the way with new baby or in dealing with child behavior. Creating a calmer, happier home. For other issues we provide counseling with a goal-oriented approach. We work hard with families to solve problems; giving our clients the most concrete answers to the issues they are dealing with. We look forward to meeting you and assisting you with the most important journey of your life, as a family! 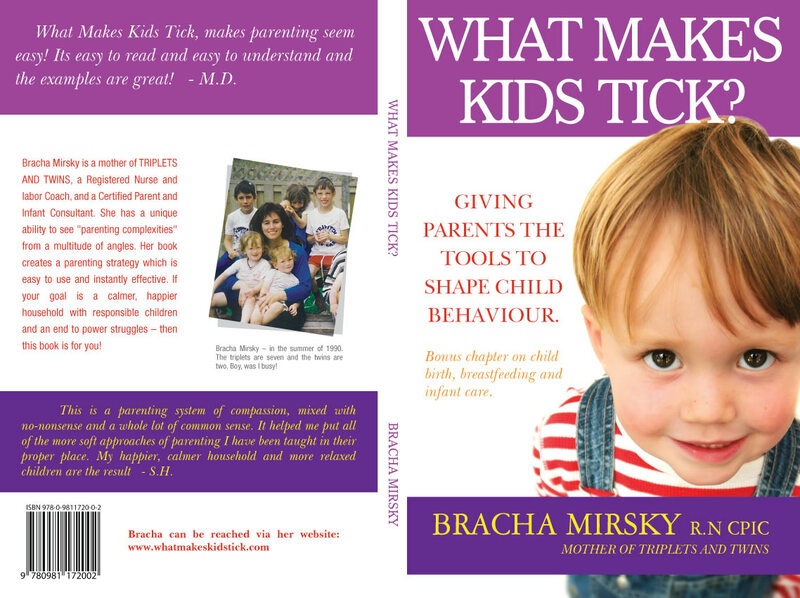 Our new book What Makes Kids Tick? is now available for sale on this website! Our Director of Counseling Services is now featured as the guest parenting columnist at MyDearChild.com. Real questions from parents are answered using the What Makes Kids Tick method.